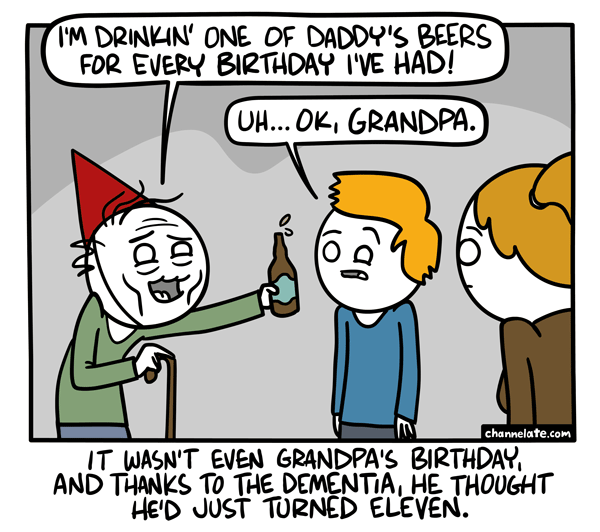 You can’t let Grandpa drink! He’s underage! jm3nMV I was suggested this website by my cousin. I am not sure whether this post is written by him as nobody else know such detailed about my trouble. You are wonderful! Thanks!